Is Facetime an Enemy to Cellular Data? 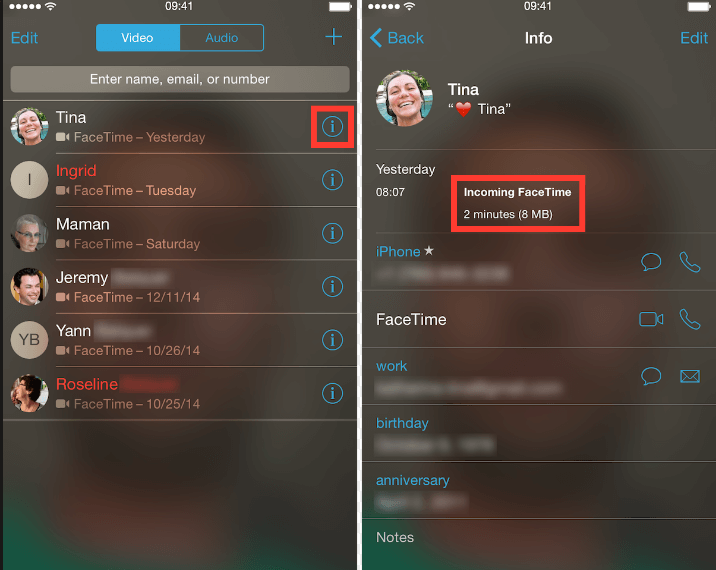 Facetime is a video and calling service of choice for iOS users. But just like every other video calling service, Facetime’s smoothness means it consumes data relatively quickly. While Wi-Fi users are not usually concerned about the amount of data their phone is consuming, those using the cellular data are more than interested in knowing it. Here’s how you can check how much data was used by an individual facetime calls. Step 1: On your iPhone, open the Facetime and tap on the ‘Recent’ option. The option is at the bottom of the page. Step 2: Look for the call you want to check its data usage from the list of recent calls. Once you do that, tap on the info button denoted as ‘i’ to the right of the video or call, and you’d see the data usage for it. There you will find how much data does Facetime use exactly during each call and even the time and date the call was placed. If you are a heavy data user and are concerned about charges that might occur if you reach your data cap, then it might be useful to monitor statistics of your cellular data usage. 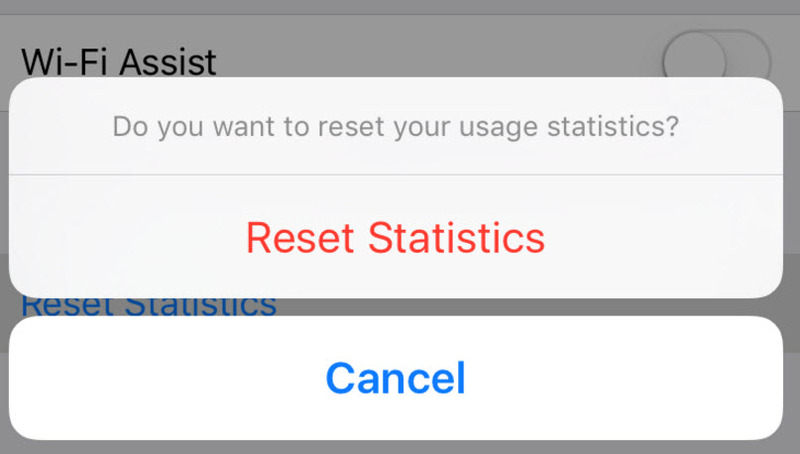 You will need to occasionally reset your iPhone cellular data statistics since they are a running total. This is to help you have a clearer view of how much data you are using each month. The iPhone is a pretty user-friendly device, but iOS still gets clogged up over time with memory logs and unwanted files – this can slow down your iPhone. Saves space It can completely destroy your private messages, photos, videos, WhatsApp/WeChat messages & attachments, call histories and just about any other kind of file. 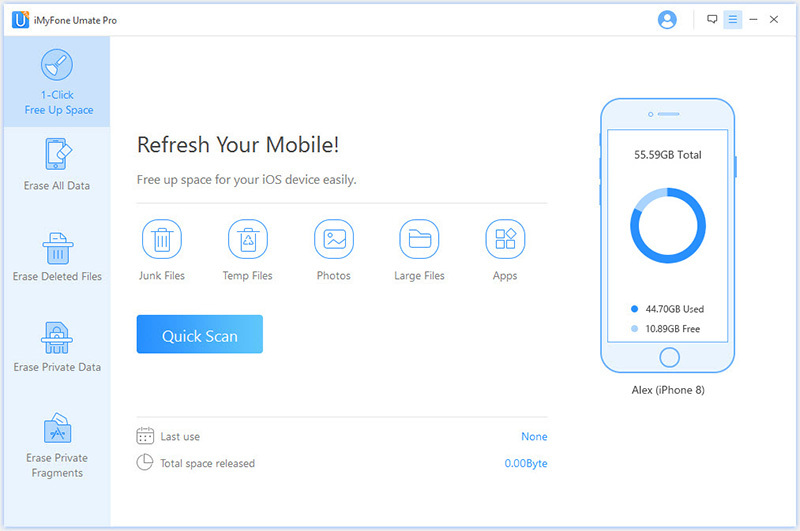 Speeds up iPhone By removing junk & temporary files, compressing and deleting photos, removing large files, and managing apps, your iPhone will perform at optimal speeds. Offers privacy protection Doing a factory reset alone is not enough to permanently delete all of your data. iMyFone iPhone data eraser can do this in the twinkling of an eye. How to Use iMyFone Umate Pro. Step 1. Download iMyFone Umate Pro on your personal computer and run it. After that, connect your iPhone to the computer. Step 2. Choose the “junk files” option from the “1-Clock Free up Space” tab. Then click on the “Scan” button. Step 3. After the scan is finished, you will see all the junk files that you need to delete. All you need to do at this point is to click on the “Clean” button to start the cleanup.